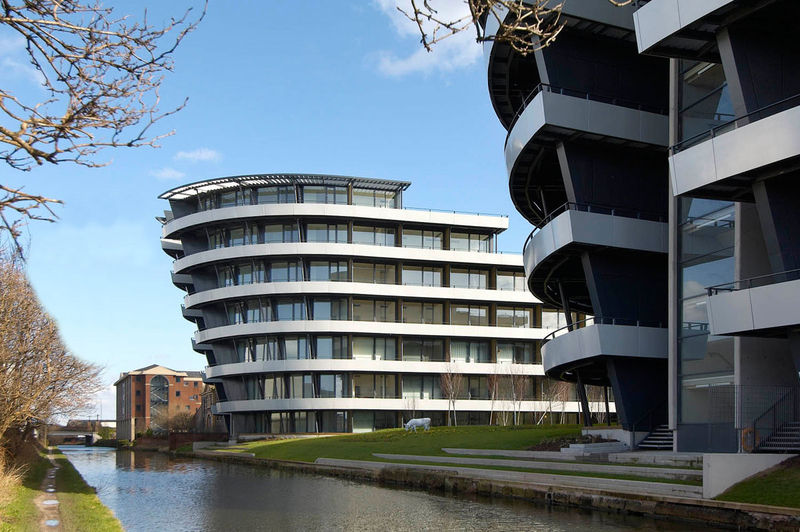 Budenberg Haus Projekte is a building of eye-catching architecture but a number of issues concerned the Residential Management Company Directors when Mainstay were approached to take over Management. The main issues for Directors was that the site was beginning to look shabby and unkept, communication was lacking, staffing levels were inadequate and items were repeatedly raised without being resolved. The Directors were also concerned that financial reporting was not regular and compliance information was not included or reported. Directors were keen that Mainstay would be more proactive and reduce site costs. There had been previous deficits and another large deficit was looming, which showed previous poor financial control. A site inspection with Directors revealed the main issues and some immediate fixes – resolving the smashed front door, an increased cleaning schedule improved general cleaning and appearance, and removing weeds from front ledges of Budenberg Haus gave a better outlook to the building. An increased site presence from the PM and AD, along with increased contact with Directors helped to quickly address or resolve issues. On-site cleaning and gardening services were improved through working closely with the on-site caretaker and Mainstay’s facilities management team. Long standing, complex technical projects such as boilers and water leaks were addressed with specialists. The expertise sourced and provided by Mainstay, gave Directors full confidence that the site was being run effectively and efficiently. Financial reporting was an area of concern for the Directors, however by producing an improved level and quality of reporting, including monthly and in-depth quarterly reports, compliance reports and a more detailed monthly snapshot report of expenditure, key issues and customer services, the team were able to present improved and professional financial reports. Financial competence was evidenced by maintaining the 2017 expenditure in line with budget. The on-site team have greatly improved the communication with residents through meetings and actively resolving issues, comprehensive, informative newsletters, and a handbook produced specifically for Budenberg Haus residents. 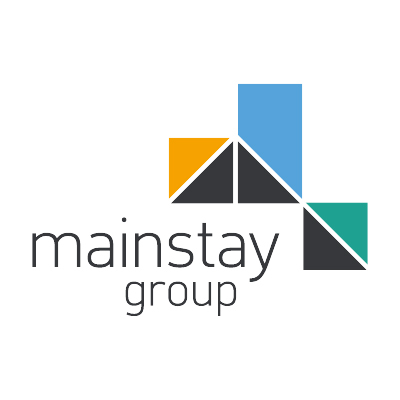 Mainstay have been able to engage and develop more personal relationships with key Directors, give residents reassurance that the management team on site are working hard to raise and maintain standards and with regular attendance from Neal O’Grady (IPM Managing Director) at Directors meetings demonstrates our commitment to site, at all levels, and a determination to get things done.